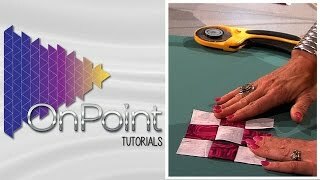 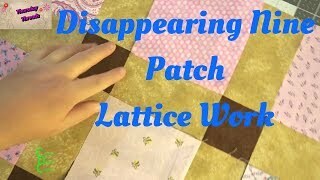 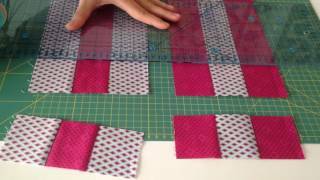 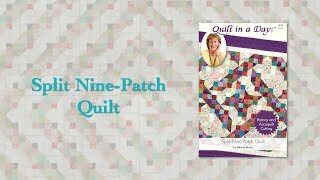 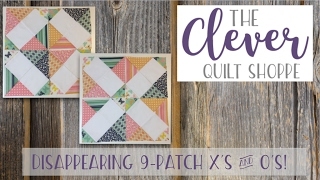 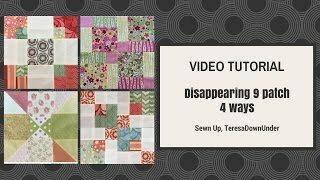 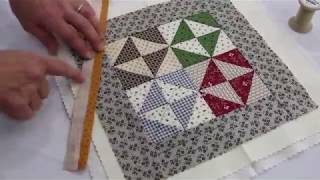 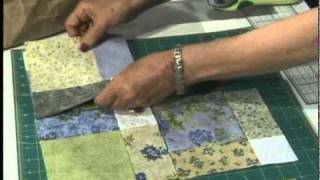 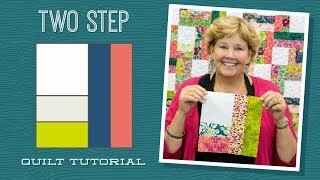 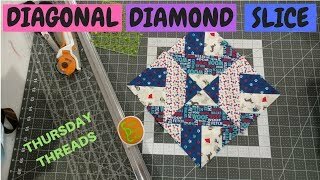 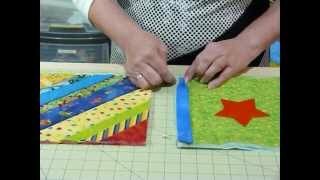 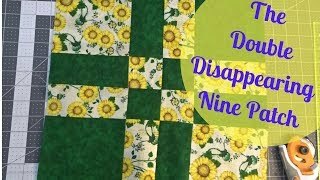 Make a "Two Step" Quilt with Jenny! 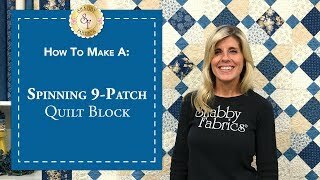 How to finish a small quilt: tons of tiny tips! 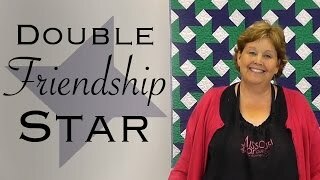 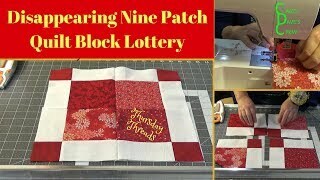 Block Party December "Split Nine-Patch Quilt"
The Double Friendship Star: Easy Quilting with Jelly Rolls!